Japanese Restaurant: Kappa Dokiya In Shizuoka City! No, “kappa dokiya” has nothing Turkish about its name! 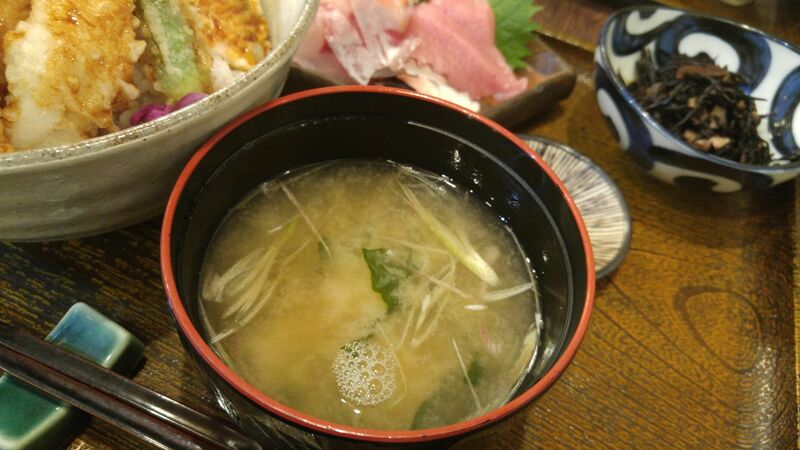 “Kappa” stands for “河童/Water Goblin” and “Dokiya/土器屋” means “Potter”! 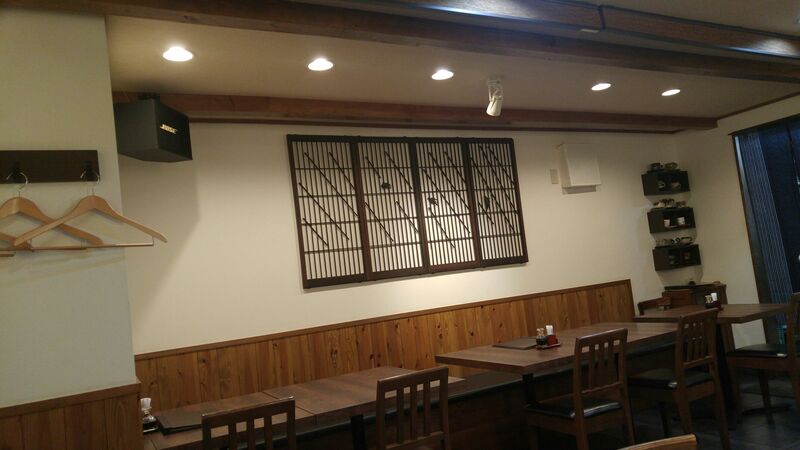 This popular Japanese restaurant used to be located in Shimizu Ku before it moved to “Gofuku-Cho, just behind the City Hall in Aoi Ku, Shizuoka City a few years ago. 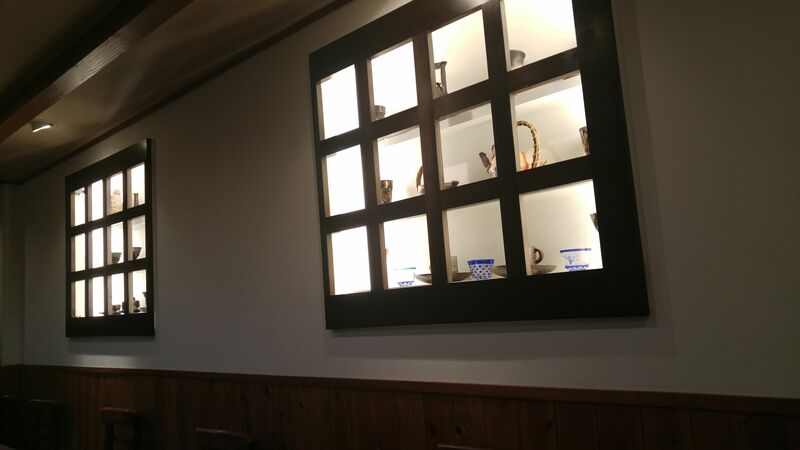 It is very popular, especially the lunch crowds, but its interior is comfortable enough, even when crowded. If you are on your own, take a seat at the counter! 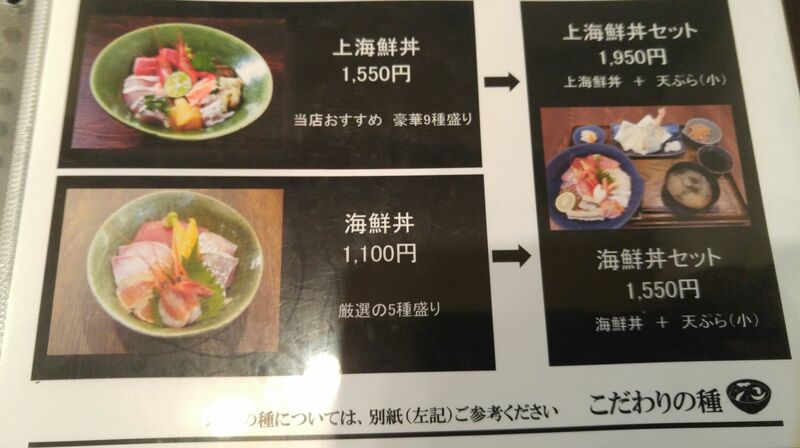 The menu, although written in English only is easy enough to understand thanks to the photographs! 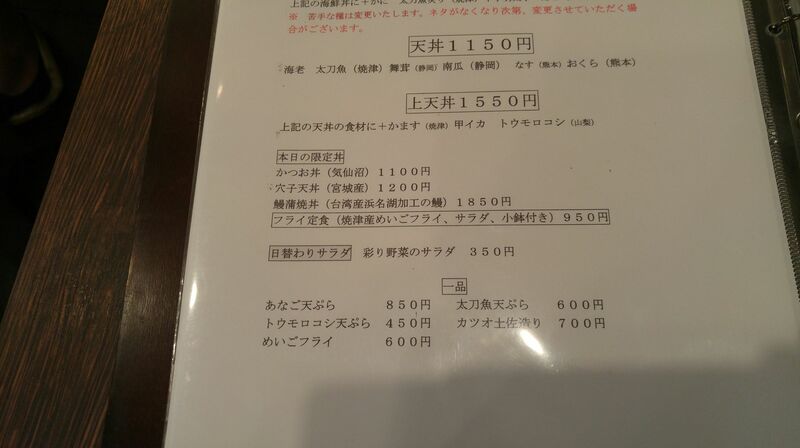 And if you are hungry, move to the right of the menu for a full set at a very reasonable price! 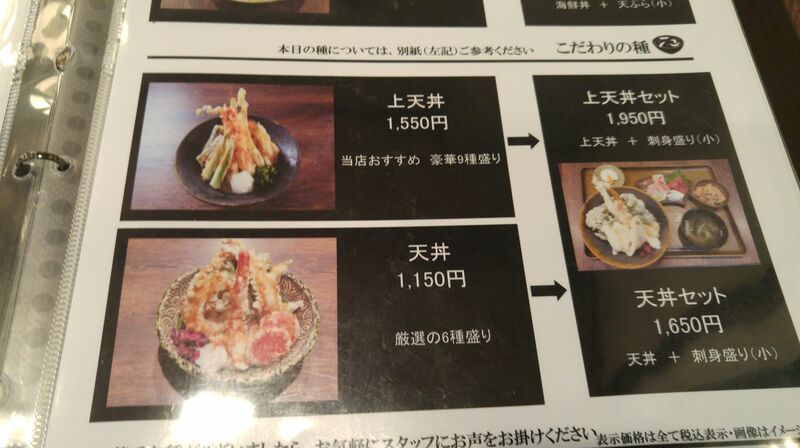 But there many other interesting offerings! 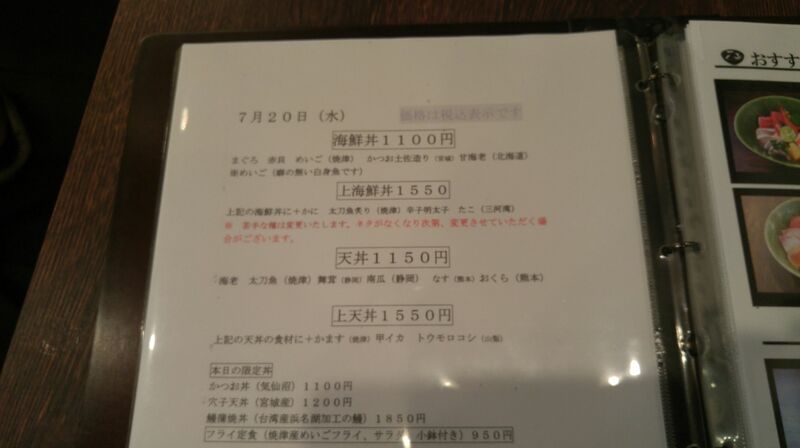 And bear in mind that the menu changes every day! 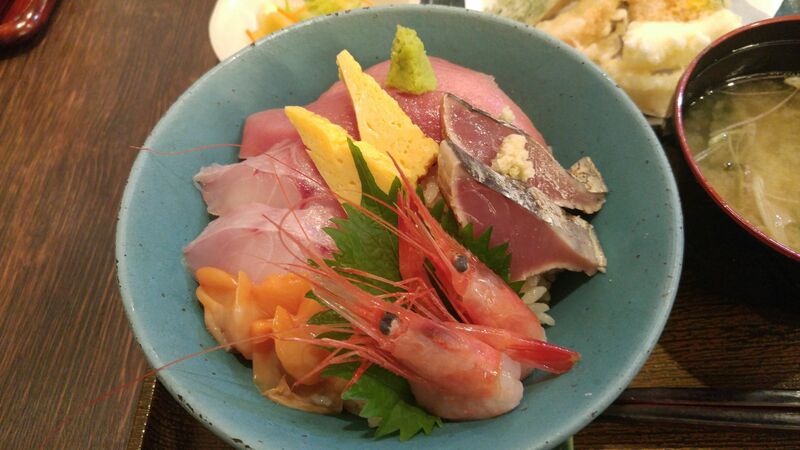 For that particular visit the Dragon ordered the Fresh Fish Sashimi Donburi Set! 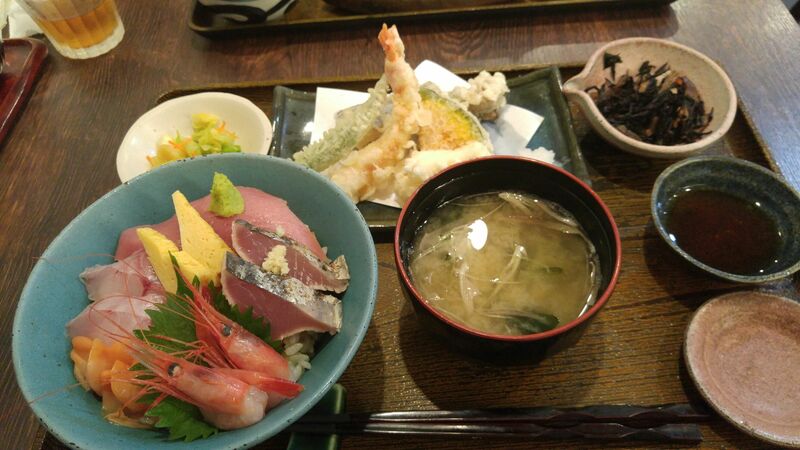 Topped with no less than 7 different ingredients including tuna and sweet prawns! 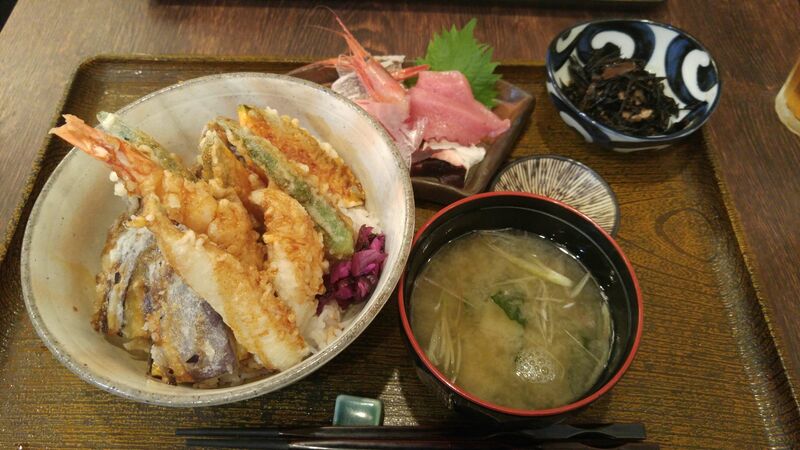 Served with miso soup, tempura, pickles and cooked seawweed! 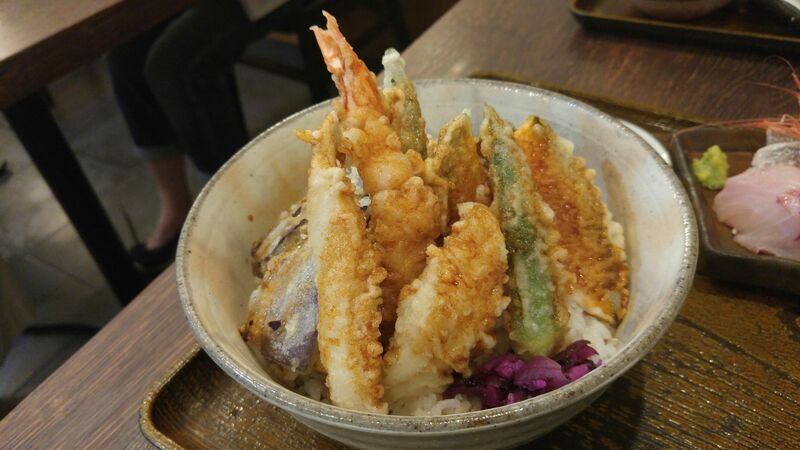 As for me I ordered the Tempura Donburi Lunch Set! 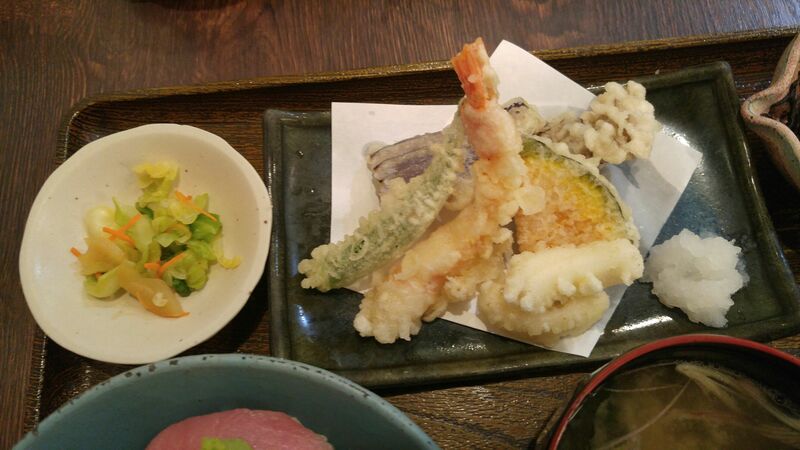 Very generous portions including prawns, fish and vegetables! 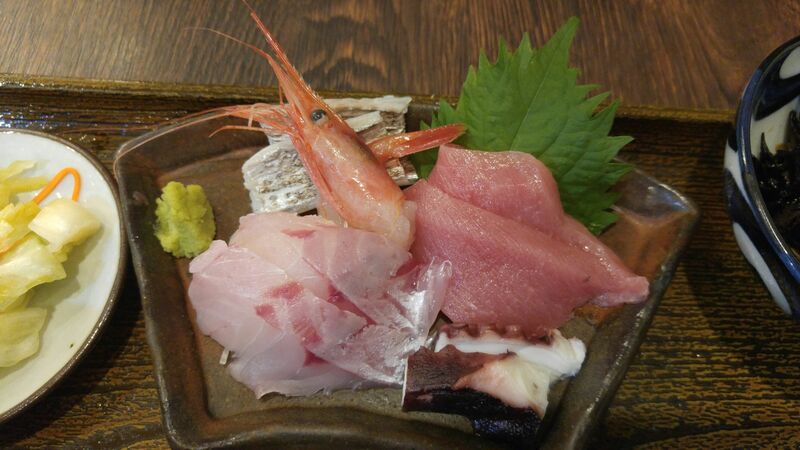 Served with some succulent seasonal sashimi! 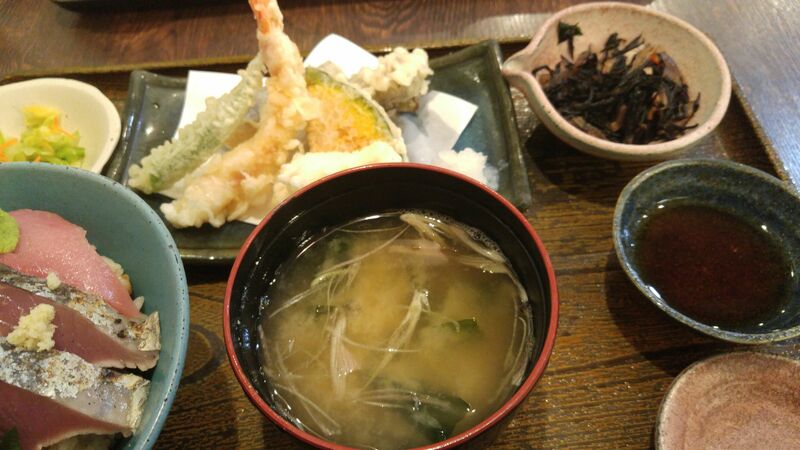 With miso soup and cooked seaweed! 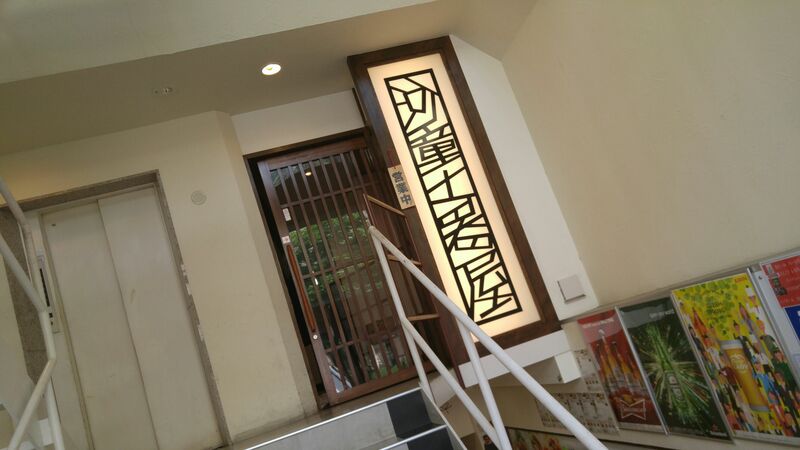 Previous PostGastronomic Wine Bar: “BEBER” in Hamamatsu City!Next PostShinoda Liqueur Shop at S-Pulse Dream Plaza in Shizuoka City, Shimizu Ku, S-Pulse Dream Plaza!